Upgrading your bathroom with walk-in tubs or other bath fixtures will allow you to relax like never before at your home in Lenexa, Kansas, or a surrounding area. Homeowners in the area should look to the experts at Bordner because we have been the area’s leading home improvement company since our founding in 1987. We will help you to feel safe in your home again with a new bathtub that features an easy-to-open door that will take away any stresses you may have had about aging in place. Furthermore, when you select Bordner for walk-in tubs or any other bathroom remodel project, you will be able to rest assured that your investment will be protected for years to come. We proudly offer outstanding manufacturer warranties and a lifetime warranty on any remodeling work that we perform on your home. 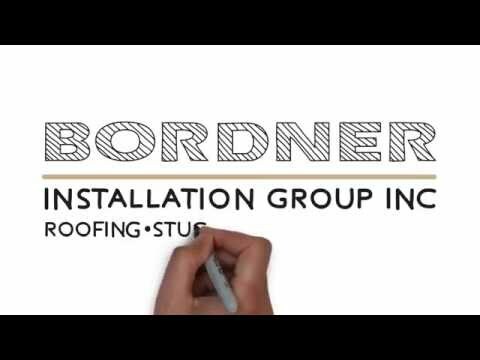 To learn more about our impressive walk-in tubs and other bathroom remodeling products that we offer to homeowners in Lenexa, KS, and all surrounding communities, contact Bordner today. A highly experienced member of our team will assist you with any questions you may have.